Walker has reason to be confident – his company just purchased the rights to build drone ports on 15 London rooftops and plans to scale up to at least 80 rooftops in the next year and a half. Skyports’ plan is to build landing and recharging pads for drones (or, as they call them, “vertiports”) to support a growing infrastructure of unmanned aerial vehicles used for transportation and delivery services. Though it may sound like a sci-fi novel, the technology is actually already in use in major Switzerland cities including Lucerne, Lugano, and Bern. It’s well-known that Switzerland wants to become a global leader in this technology, and the country sees about 500 drone flights a month, mostly to carry medical supplies between laboratories and hospitals. Finland, Dubai, China, and the United States also either have or are developing vertiport technology – in Dubai’s case, to support the passenger-carrying “drone taxis” that they hope to have by the year 2020. 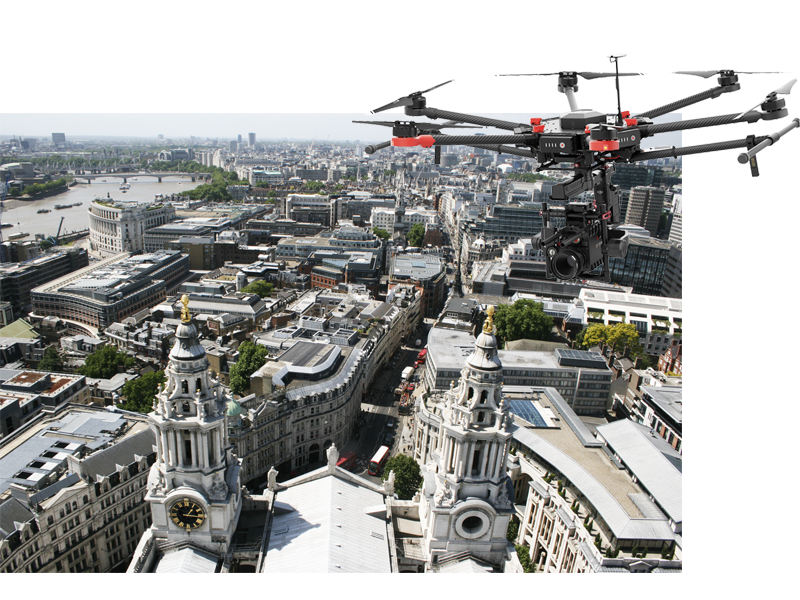 The companies see three major issues that are hampering drone development in the city of London (and, perhaps, in the United Kingdom as a whole.) The first and most pressing is a complex airspace. London has five airports (which drones are not allowed to fly near) and a densely packed airspace of takeoffs and landings. Walker assured Dezeen that Skyports was in constant communication with the Civil Aviation Authority, promising that “They’ve got an entire drone team and they recognise [that the need for drone landing ports] is coming.” Indeed, earlier this month we saw some examples of how the UK is working to update its drone legislation. Finally, drone technology still faces a number of social barriers (a problem that persists in the UK and elsewhere in the world.) People are uncomfortable with the word “drone” and may be unwilling to step into a passenger drone even once the technology exists to carry them safely to their destination. Eaglesham said that he expects these social barriers to largely disappear once the other two barriers to progress are removed and drone flights in London become an everyday occurrence. Skyports’ landing pads are designed to be efficient, secure, environmentally friendly, and (relatively) discreet. They will have to be built in such a way that they can be integrated into existing buildings, since architects do not yet design buildings around vertiports. And the ports will have to be “drone agnostic,” meaning that they would be able to wirelessly charge any electric drone that lands on the pad regardless of make, model, or battery. 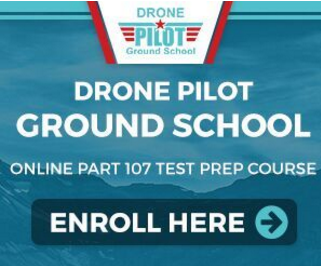 Without this last step, Skyports will be severely limiting their potential customer base. The benefits for landlords who agree to have a vertiport built on their roof? A new means of generating income. A more efficient means of waste collection. Reducing traffic in the city center (which I’m sure any of us who live in a big city can agree would be a major boon.) And the “status symbol” that comes with having a high-tech futuristic amenity included as part of the pitch to prospective tenants. At the moment, the process of designing the new ports has only just begun. But the managers of Skyports and Barr Gazetas seem very confident that the technology will – pardon the pun – “take off” even in the drone-resistant heart of London. What do you think, readers? Are these vertiports the first step to a brighter tomorrow? Or is this another case of putting the high-tech cart before the horse? Let us know what you think in the comments! What companies are involved in designing and building the Veriports? Are they publicly trade? i apriciate the assistance of technology to human society and the vertiports could be a step to brighter future but horse has its own identity and power.